It’s not just you — homes really are flying off the market faster than ever. Homes sold at their fastest pace on record in 2017, according to Zillow. Nationally, the average home sat on the market 81 days from listing to closing, down from 90 days in 2016. 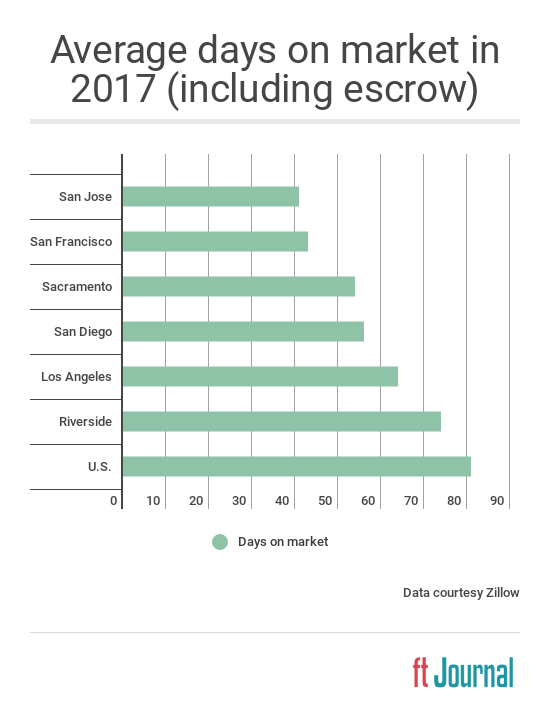 Since escrow typically takes 4-6 weeks, this means the average home was listed for about a month before going under contract. Why did homes sell so fast in 2017? Zillow points to low inventory as the main cause, fueled by a supply-and-demand imbalance. buyers waving contingencies to beat out other buyers. For example, consider San Jose where homes sold faster than anywhere else in California and the U.S. Here, 69% of homes sold for above asking in 2017, amounting to an addition $62,000 per sale on average, according to Zillow. But there is some bad news: as long as inventory remains low, so does home sales volume. Despite its hot housing market, just 200 more homes sold in San Jose during 2017 compared to 2016, amounting to a negligible difference of 1%. Zooming out to the state as a whole, total California home sales volume was also basically flat in 2017. Meanwhile, the active agent population continued to increase, rising 4% in 2017 over the previous year. This simple math reveals the big problem for real estate professionals: more agents and flat sales volume equals fewer sales-per-agent. This problem is worse in the state’s crowded coastal cities, where competition is highest. Fewer sales-per-agent means agent and broker incomes suffer. 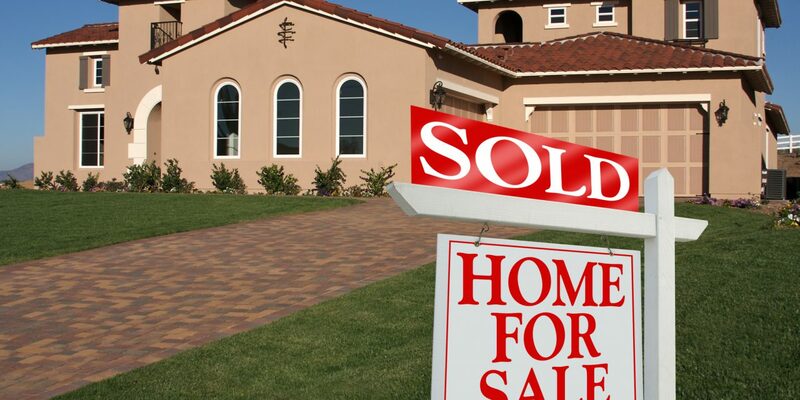 More housing is needed to meet the rising tide of homebuyer demand. This will take the form of rising new construction numbers. first tuesday forecasts new residential construction starts will rise a meager 5%-10% in 2018. 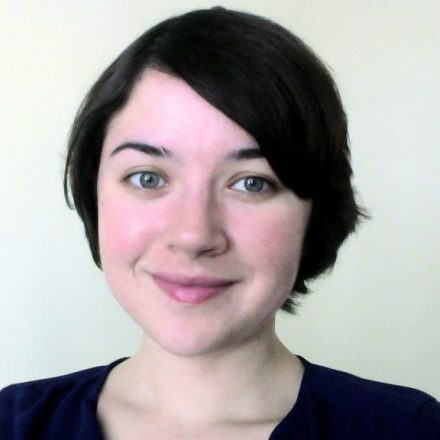 But once California’s legislative updates to affordable housing exit the pipeline, construction is expected to gain more strength in 2019 and 2020. This fresh boost to the for-sale inventory will help propel California to its next housing boom, projected to arrive around 2020-2021. NextPOLL: Is California real estate in the midst of a speculator-driven bubble?